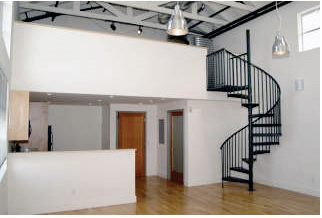 The Haute Homes difference is quite obvious when compared to the competition. All of our listings.. ...Photos and virtual tour of your home are complete from the moment your listing goes live on the MLS. Buyers will see your home presented completely and accurately the very FIRST time they see it. You'll never see a "photo not submitted" on a Haute Homes listing. ...are presented to local area brokers at the weekly sales meeting and also on the new broker open tour for maximum exposure. 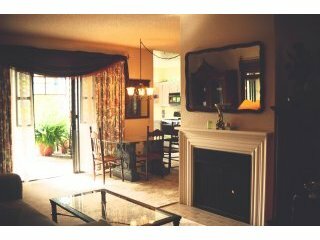 ...are held open for buyers to tour at your convenience. Sellers, please feel free to call upon us for a FREE Comparative Market Analysis (CMA) and complimentary in-home staging analysis for presenting your home in its best light! Centrally located near 880/17, 280, and 101 freeways. ML Zoning (Multi-Use) means true live-work living! 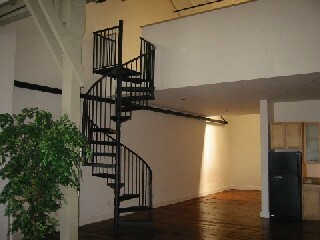 Walnut Factory Loft w/Deeded Storage!! 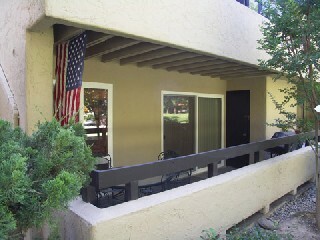 Beautifully updated, close to clubhouse! Clubhouse with Pool, Spa, Tennis, Racketball, Basketball and MORE! Centrally located near 280 and 87 freeways. This is a wonderful true live-work space! 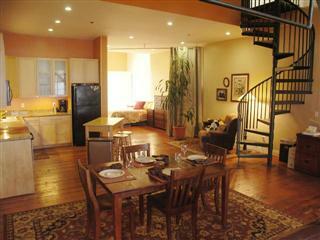 2nd story loft with 2 levels. SOLD! HAUTE HOMES REPRESENTED THE BUYERS & SELLERS! 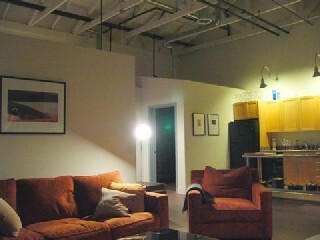 This is a wonderful true live-work space that is perfect for a photographer or other artist that needs natural lighting. Ground floor, end unit with soaring ceiling and concrete floors. SOLD! HAUTE HOMES REPRESENTED THE BUYERS! SOLD! HAUTE HOMES REPRESENTED THE BUYERS and Negotiated a Price $24,000 Under Asking! OPEN 8/27 & 8/27 SAT/SUN 1-6PM! 3 bedrooms, two have walk in closets. 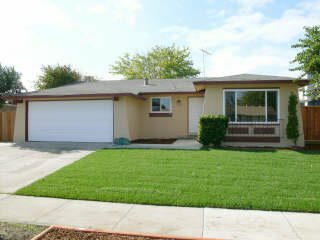 The master suite has newer hardwood flooring, a walk in closet, marble tile bath with upgrade hardware, newer tiles floors. 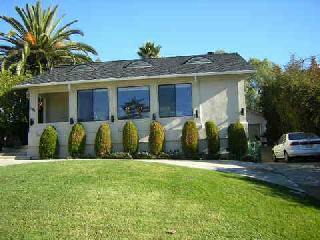 10,000+ sf lot with orchard, garden shed, fountain, and beautiful sunset views! 51' driveway AND circular drive. Perfect for RV storage! Centrally located near 101 and 280 freeways. The contents of this site are copyright © 2003-2014, Haute Homes/Linda Caplinger. All Rights Reserved. Updated 29 April 2014.